Jessica Tilton and her parents spoke to members of the media on Tuesday. 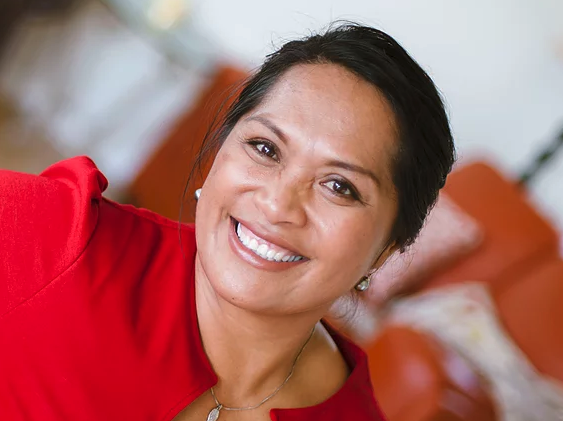 A local candidate running for office has been disqualified over her citizenship status. 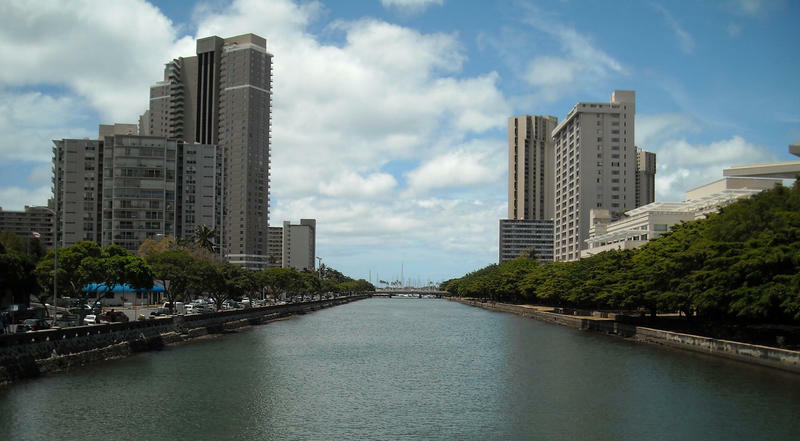 Nathan Eagle has more from Honolulu Civil Beat. Snail songs. Sound intriguing? 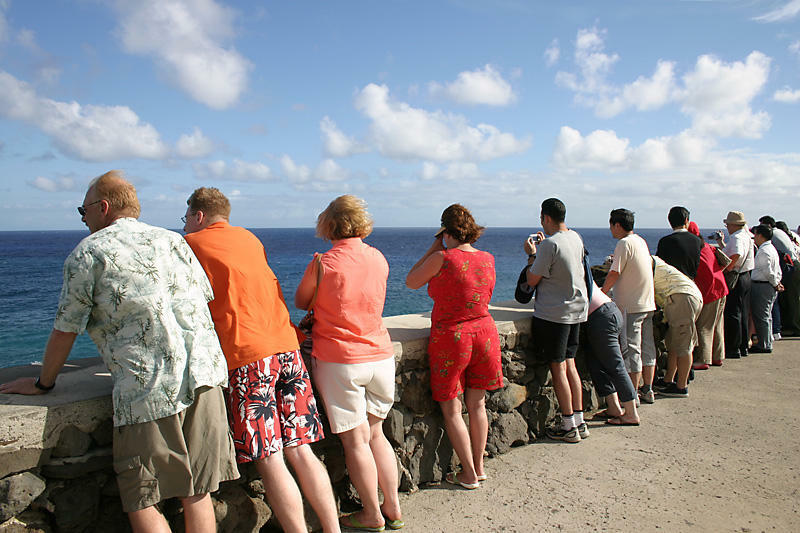 There are Native Hawaiian chants singing their praises. 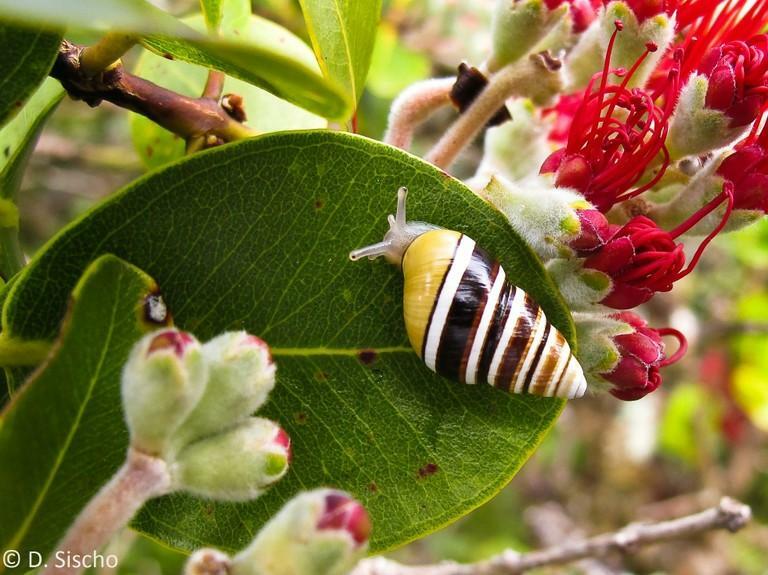 Now there is a race to save the native species, which is disappearing at an alarming rate. Not all plants are thirsty. Air plants, succulents, and cacti are growing in popularity. 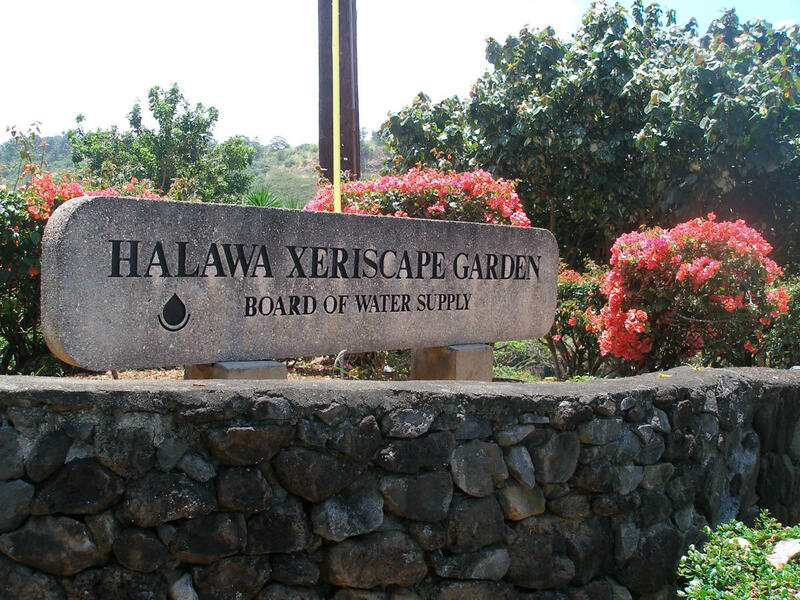 For the last three decades, crowds have flocked to the xeriscape garden in Halawa valley here on Oahu.